Alter The Press! 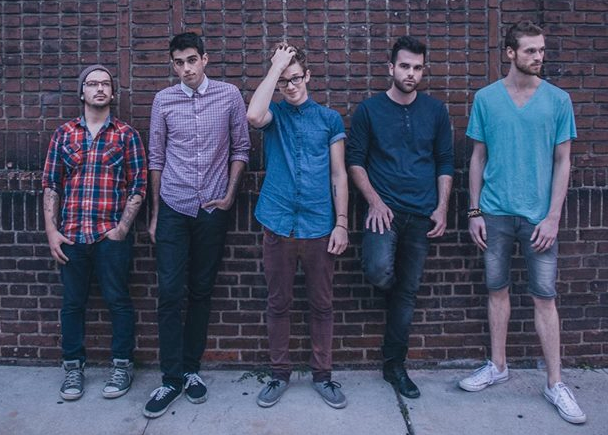 : Paradise Fears Release New Single "Who We Were With"
Paradise Fears Release New Single "Who We Were With"
Paradise Fears have released a new single titled "Who We Were With," which can be streamed below. The band are currently prepping a new album, that is scheduled to be released next year.